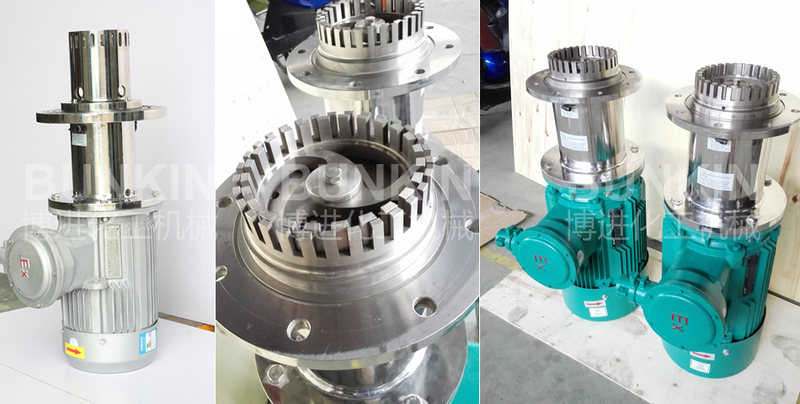 Bottom Entry High Shear Mixer_Anhui Bunkin Chemical Machinery Co.,LTD. 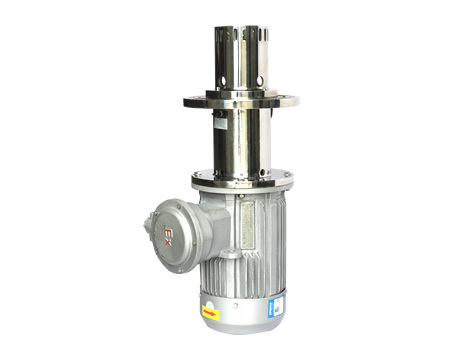 BRD batch high shear mixer offers a full range of mixer for production scale. The mixer is amounted at the bottom of the vessel to leave more space on the top of the vessel to apply different functions. Each mixer, with its precision-engineered rotor/stator workhead, far outperforms improving quality, product consistency and process efficiency. 1-55 kW, TEFC, flame proof, ATEX approved and stainless steel motors available as standard. Single or double mechanical shaft seals can be supplied according to the working process.